In-depth interviews with thought leaders and experts in yoga, meditation, mind-body therapies and holistic health to meet my mission of helping you to RECLAIM your health by listening to your body's innate wisdom and communing with nature. Subscribe now to discover why so many women tune in for guidance on how to be healthy, stay sane and feel good again. 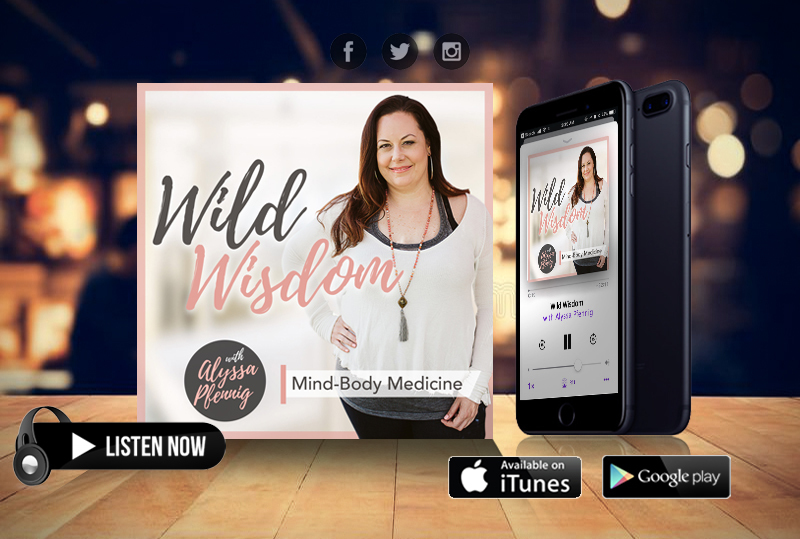 In-depth interviews with mind-body experts and SO MUCH MORE, delivered to your inbox for a weekly shot of wild wisdom!